Injury, Safety topics, Safety Consultant, safety and health, Back Injury Solutions, Injury Prevention, Injury Reduction, reducing OSHA recordables. Excellent reception with all audiences specializing in difficult, entrenched & adversarial work forces. Exceeding 1,200 speaking engagements with an anonymous survey rating of 9.6 average on a 1-10 scale. You want to drastically reduce worker injury, and workmans comp costs. Sports Therapy Associates delivers by accelerating injury prevention and safety. Our difference, 30 years of high impact consulting experience; the numbers prove it! We bring battle-tested sports medicine protocols, applying our expertise in athletic injury prevention to "industrial athletes". We offer culture change tools, ergonomic work method improvement and knowledge transfer through Safety Consulting, Health and Safety courses and Keynote Speaking. 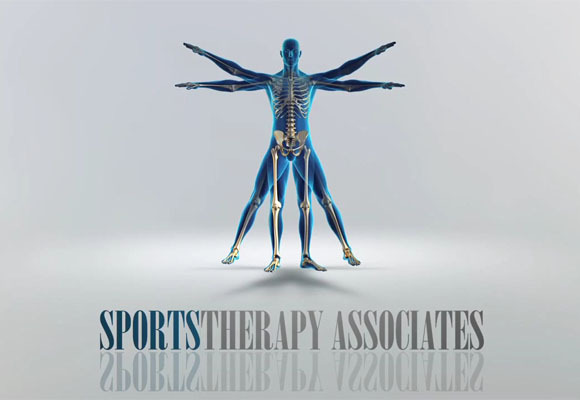 Sports Therapy Associates Has Your Back! 1We have reduced costs for over one hundred companies by 30%-80%. You do not want injured workers, and not just because of costs, because you care about your team. We bring that message to leadership and the workforce resulting in true ownership of safety through the entire organization. 2Sports Therapy Associates are not just experts; we are communicators. We bring the message in such a way that your culture changes! Bruce Madsen, our President and Founder, averages 9.6 on a 1-10 scale! We bring more than a message. We bring the message to life for our clients! 3Low back injury is the largest single reason for lost hours for workers. Workmans comp, time loss, reduced productivity and poor company culture often result in organizations with frequent injury. We help you align your workforce for peak performance while drastically reducing OSHA recordable injuries. 4Resources and Testimonials. Click links below resources and testimonials.